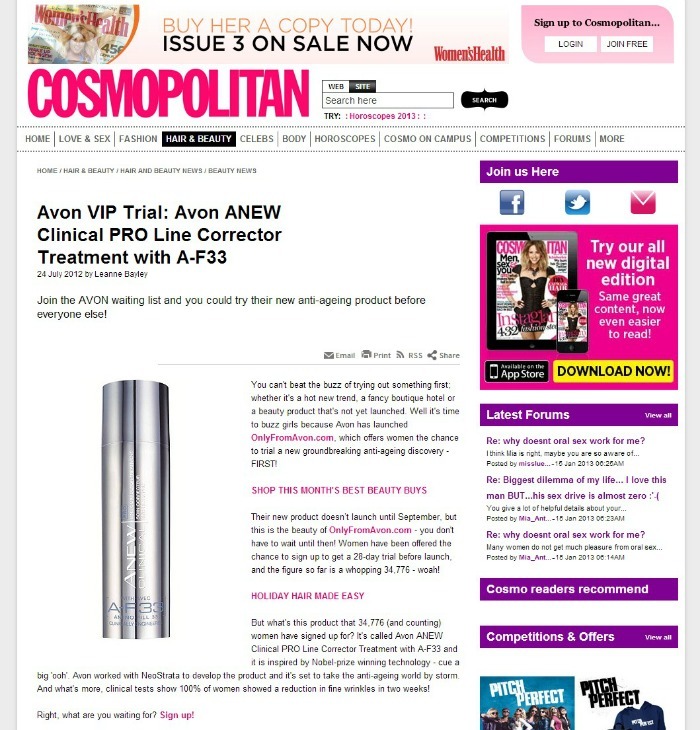 Have you heard about Avon's Anew Clinical Pro line Corrector with A-F33? If you're a beauty and skincare junkie, you probably have and been dying to get your hands on a bottle yourself. Well, good news, it's coming to our shores sooner than you think. 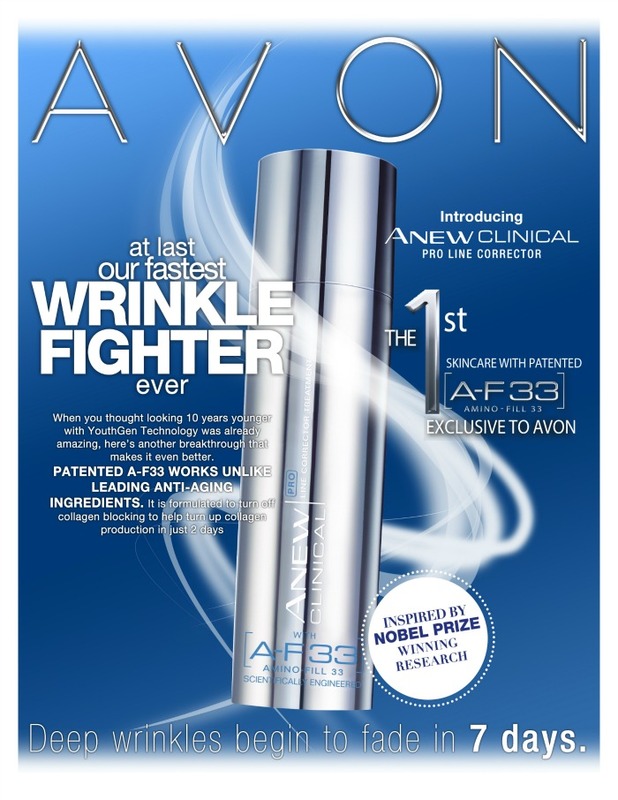 Anew is touted to be Avon's fastest wrinkle fighter to date. 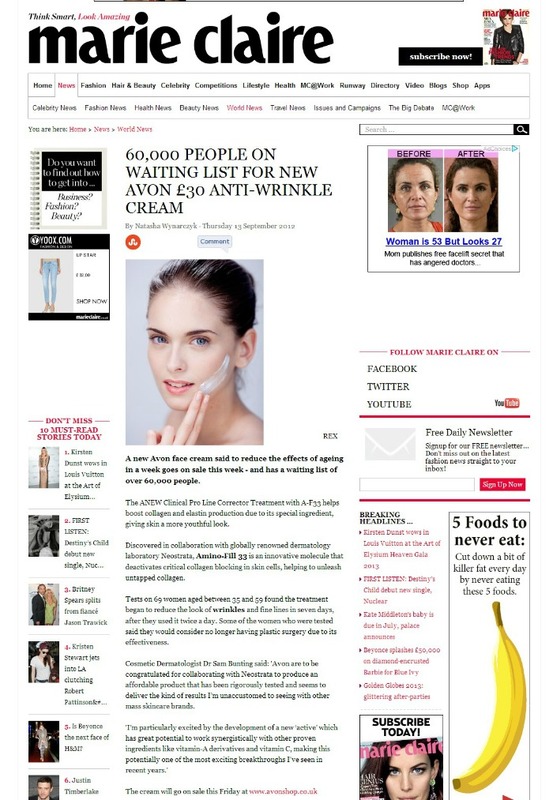 It boastes of a Nobel Prize-winning formula that promises transformative results: faded wrinkles in just 7 days. And this is a formula that is exclusive to Avon, no other product can claim to have this same breakthrough formula. A-F33 is considered to be a new gold standard in anti-aging, it offers a revolutionary approach to this aspect of skincare. Unlike other leading anti-aging ingredients, it's designed to intercept collagen blocking and help release untapped collagen which can spark collagen production in just 72 hours resulting to the faded look of deep wrinkles in a matter of one week. Clinical studies show a 100% improvement in fine wrinkles after 2 weeks and 33% improvement in deep wrinkles after 11 weeks. It works so well that there's a lot of talk behind it replacing cosmetic surgery. And it's not all hype, advertising and online propaganda. Over 60,000 people in the UK alone are on the waiting list for this. Which doesn't surprise me since it's not everyday you come across a product like this that works extrmely well yet costs less than half the price of most leading skincare products dedicated to the same result. You know what they say, there's truth in numbers. Ruffa Guitierez was chosen by Avon Philippines as the local brand ambassador/image model for Anew Pro Line Corrector, she has been using it for quite some time now and I think she is absolutely glowing. And not just in this photo but in other recent ones too. And since I don't really have deep wrinkles yet, just fine ones (thank god), they're supposed to diminish considerably after 2 weeks. I'm really excited to add this to my daily beauty regimen. Will let you know after 14 days. Or better yet, why not try it out for yourself??? 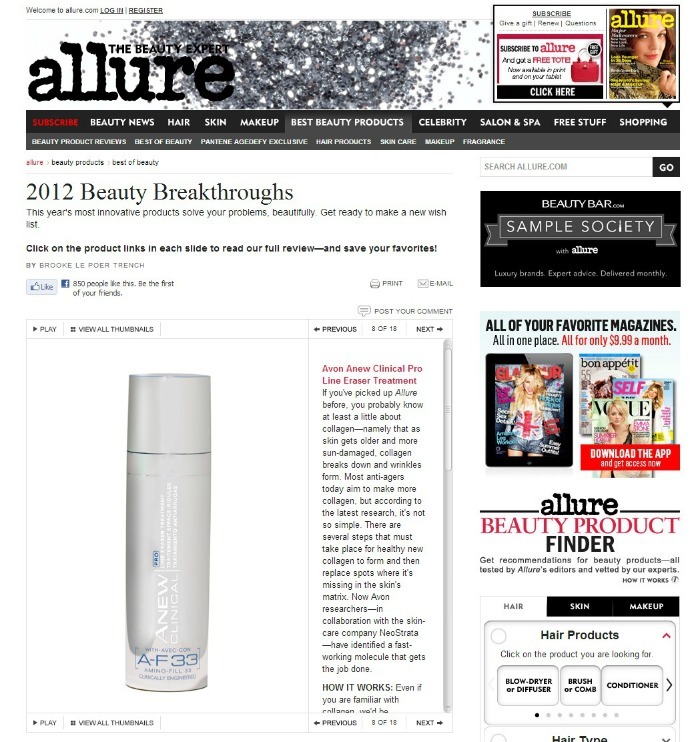 Anew Clinical Pro Line Corrector is set for release in the Philippines on March 1, 2013 but if you visit www.onlyfromavon.com.ph ,you can sign up for a free VIP trial! So whatchu waiting for? 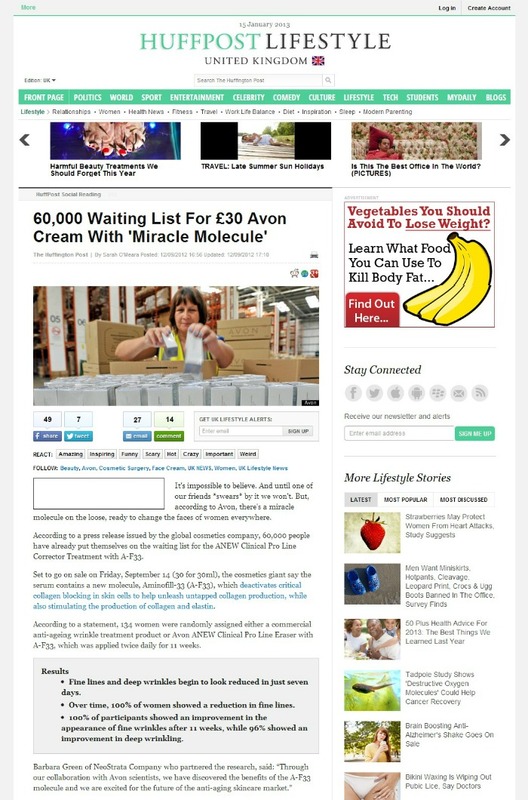 Go sign up and get first dibs on this awesome new product from Avon.